Ellen Hopkins is quite the accomplished woman by my record. 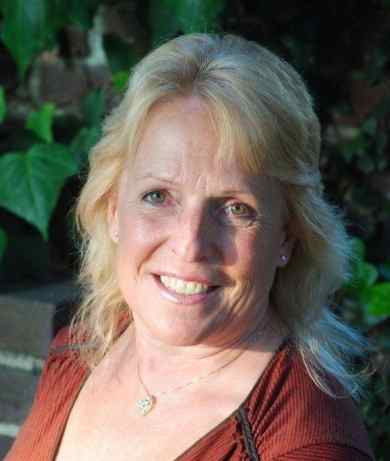 An award-winning author, journalist, avid gardener. A survivor of an abusive relationship. The founder of Ventana Sierra, Inc., which works to achieve the career goals of disadvantaged youths through a variety of avenues. 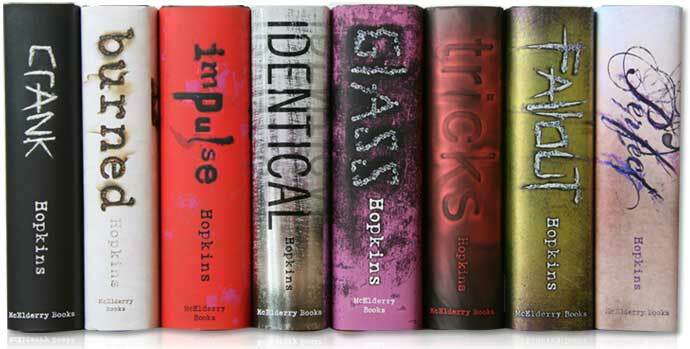 I know Mrs. Hopkins because of her young adult novels. Ellen Hopkins evoked the most troubling stories of teenagers through her very unique writing style. Once you pick up one of her books, you can’t put it down. I’m eagerly looking forward to her next young adult novel, Smoke. 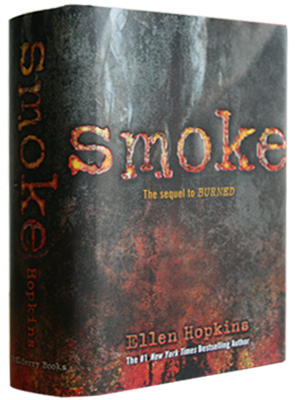 Smoke is the sequel to my favorite of her books: Burned. Burned is the story of Pattyn, a girl who questions her family, faith and every form of love. In the midst of her abusive father, Pattyn moves to Nevada. By the end of the story I’m pretty sure I had screamed, clenched the book in my fists and had tears running down my face. You can imagine why I’m looking forward to the rest of Pattyn’s story. It wasn’t until I had looked further into this plot that I discovered two more of Hopkins’ books. I’ve read all of her young adult novels. Perfect and Tilt are two that are now on my list, and will hopefully read before Smoke releases. Because Hopkins’ original audience started in 2004, she has also begun to explore more mature works of fiction. You can bet I’ll be checking those out too. …just got a little longer. Oiy. 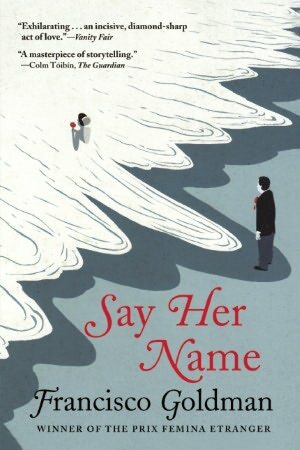 Say Her Name, by Francisco Goldman, is one for lovers at heart. (Why am I not surprised that I want it?) Anywho, it’s the classic boy likes girl. Girl likes boy. They fall hopelessly in love and marry each other. According to fiction author, Junot Diaz, a better novel has not been written in the last 10 years: “The bare bones plot – middle aged writer, Francisco, marries young, Aura, and then” (SPOILERS) “loses her during a beach holiday – does this magnificent book no justice. A masterpeice as breathtaking and tender as the love it describes.” Hello?! Why wouldn’t I want a book that has the potential to make me cry my eyes out? Not an easy feat by the way. 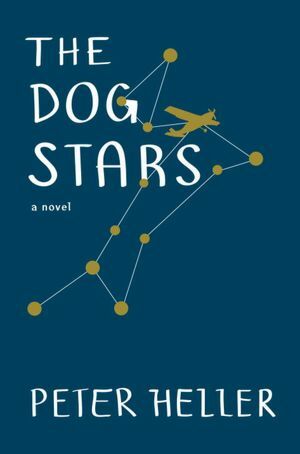 The Dog Stars, written by Peter Heller, follows a pilot, his wife and his dog in an end of the world scenario. Diaz calls it, “a stupendous debut…[a] novel with so much emotional truth it reads like a memoir from the future.” A riveting story of loss, exploring what a person will do to rediscover connection, love and grace.